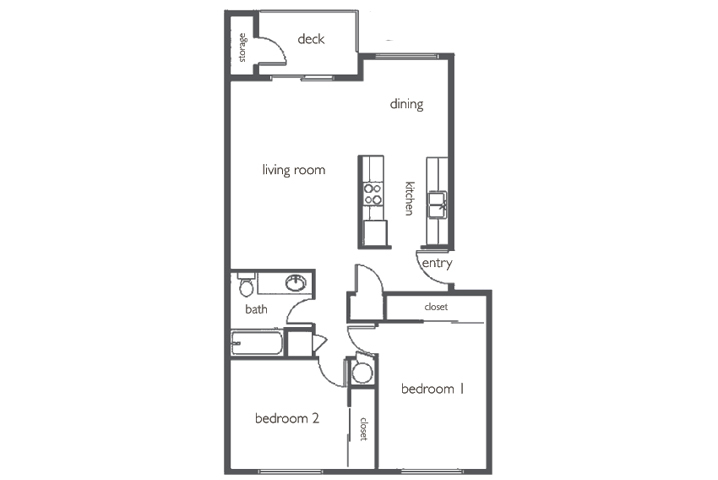 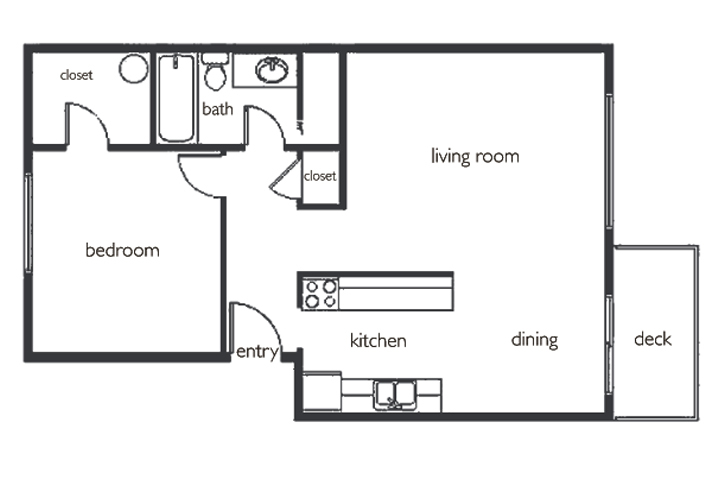 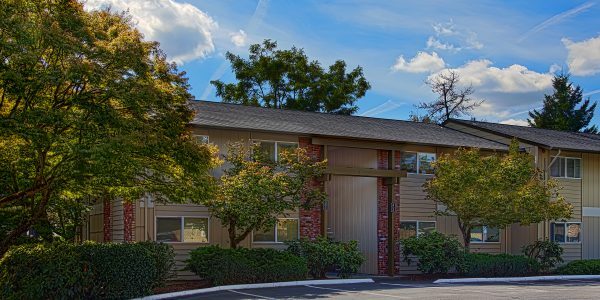 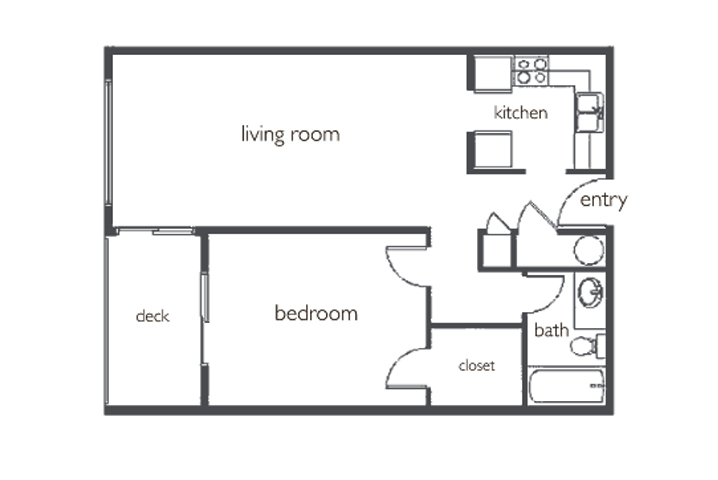 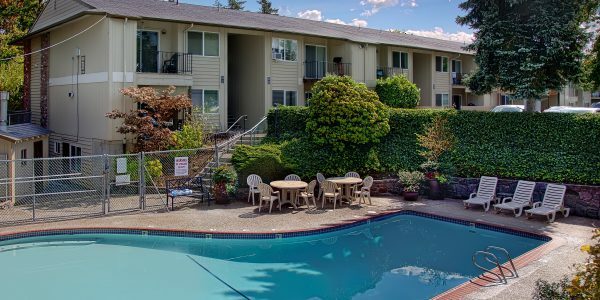 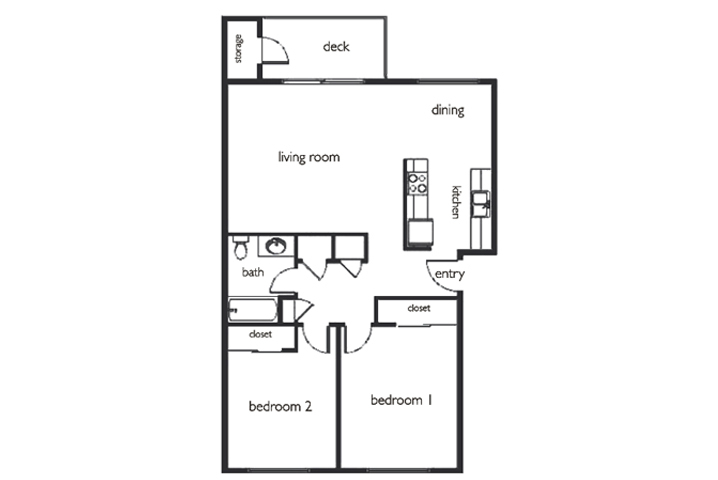 Menlo Park apartments offer one and two bedroom apartment homes which are spacious and have energy efficient windows. 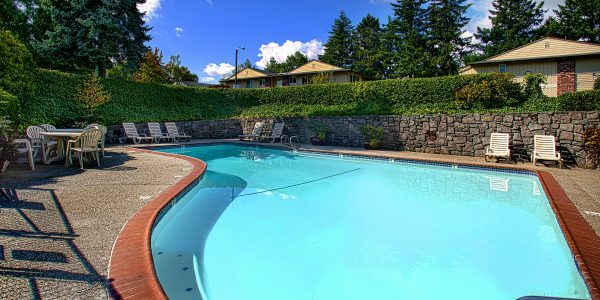 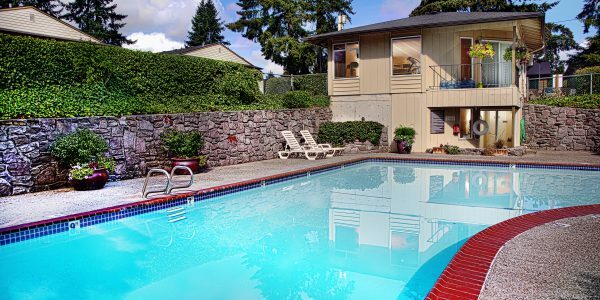 Come refresh in our outdoor swimming pool or relax in our sauna. 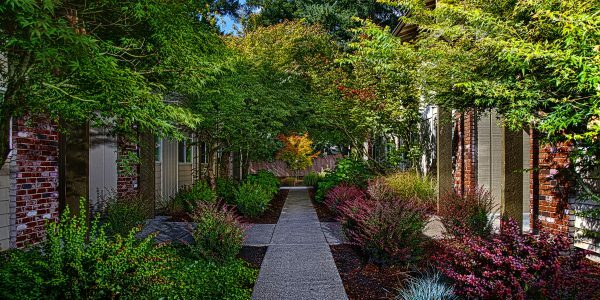 Every home has a covered patio or balcony for your privacy. 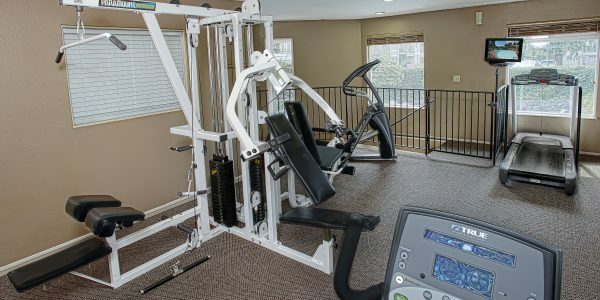 Staying in shape is also easy with our onsite fitness area. 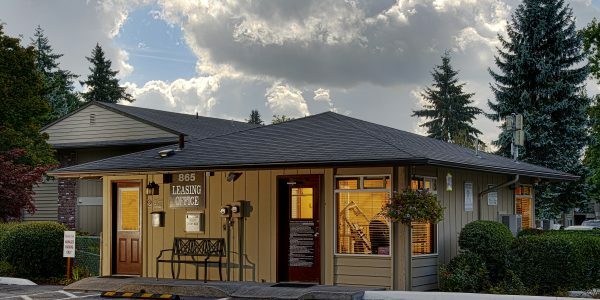 Call 503.255.9224 for an appointment! 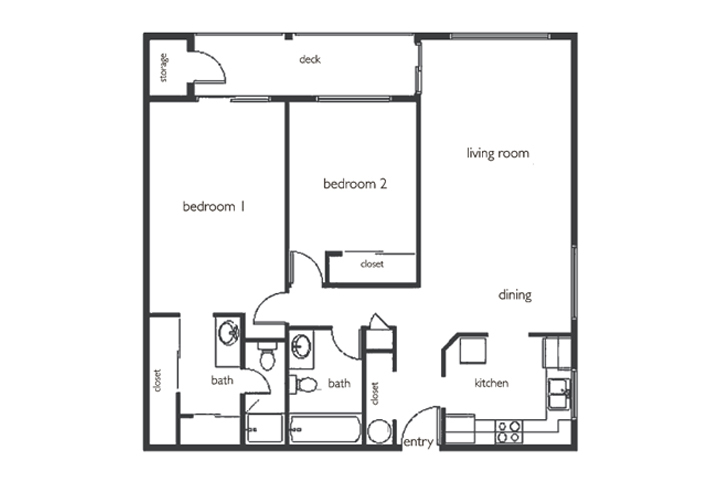 Call our leasing office at (503) 255-9224 for details.